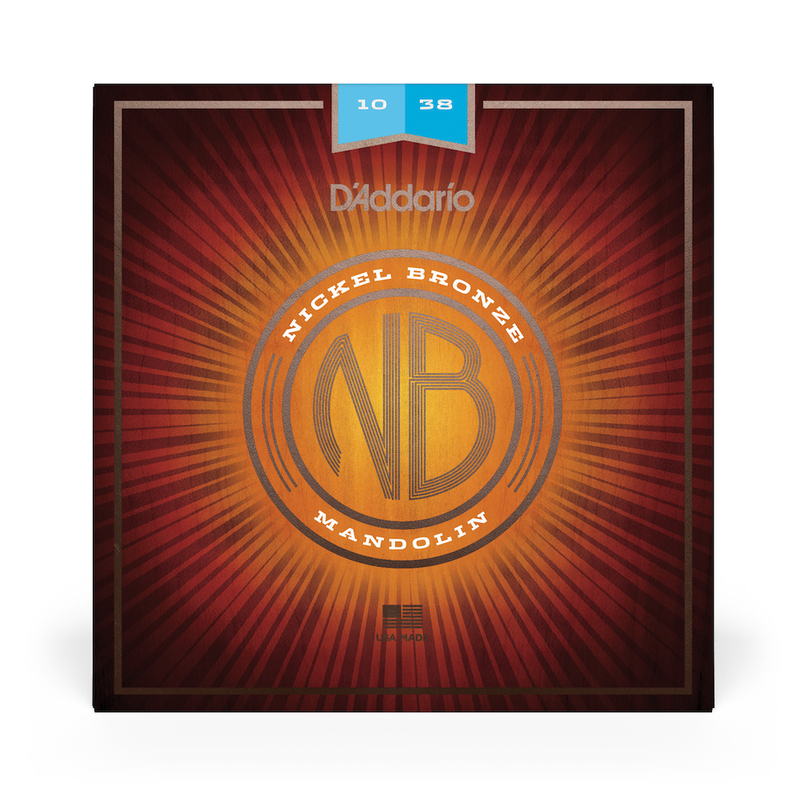 D'Addario's premium uncoated light gauge mandolin string set that provides a crisp and clear sound to accentuate the unique tone of your mandolin. NBM1038 delivers the right amount of tension for easy playability and projection. Loopend construction for universal fit.